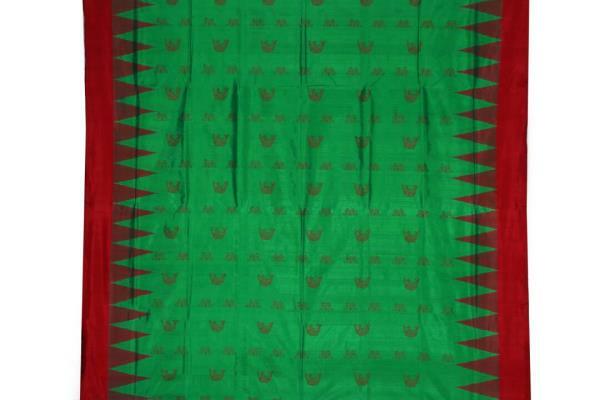 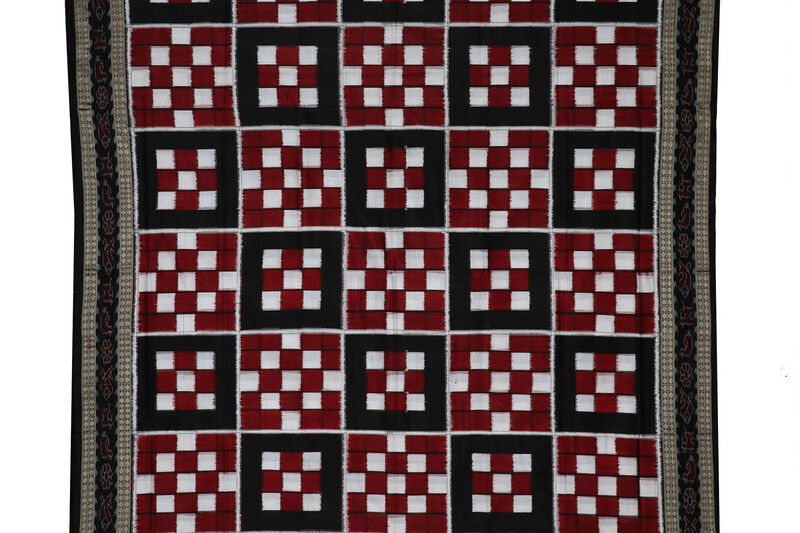 Hand loom Saree in Bhubaneswar. 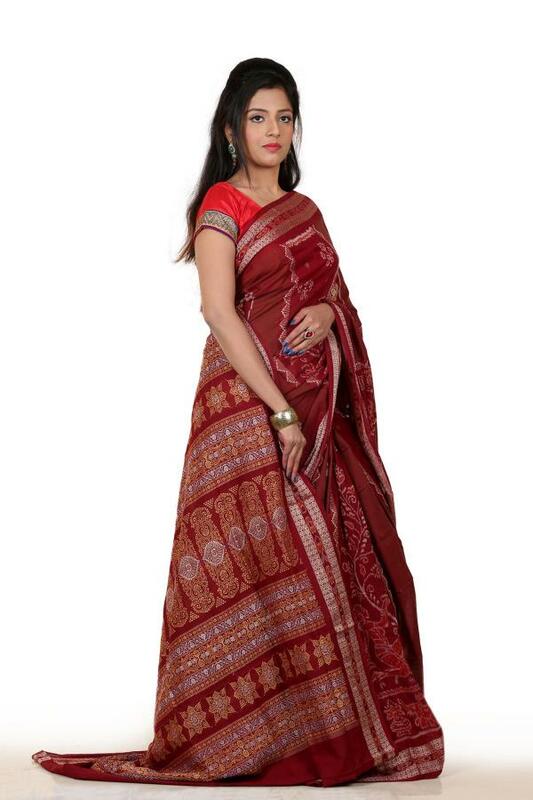 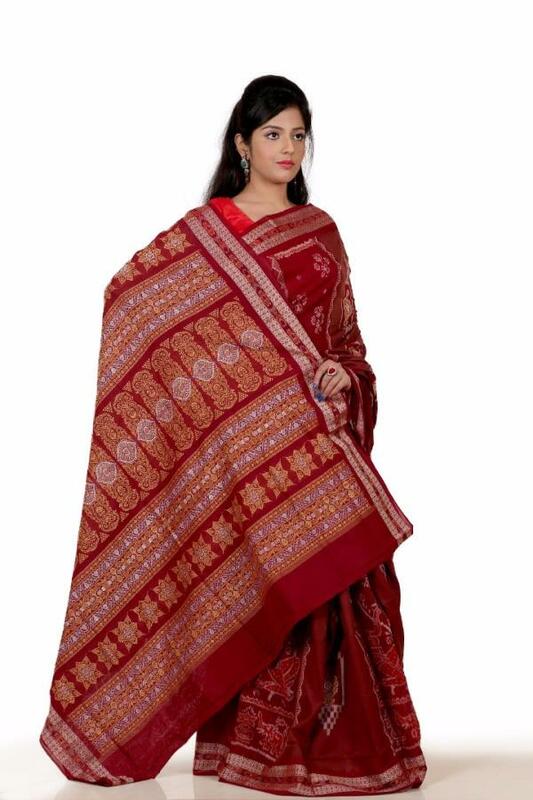 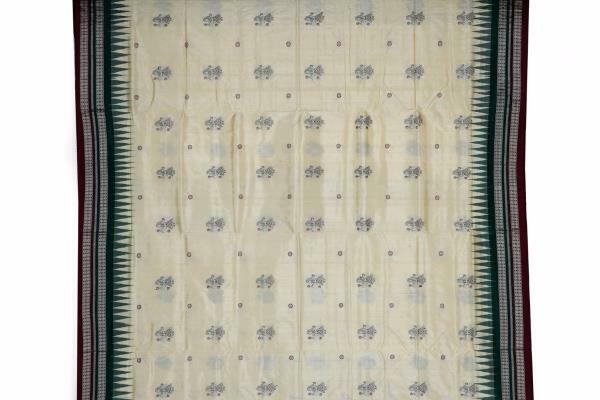 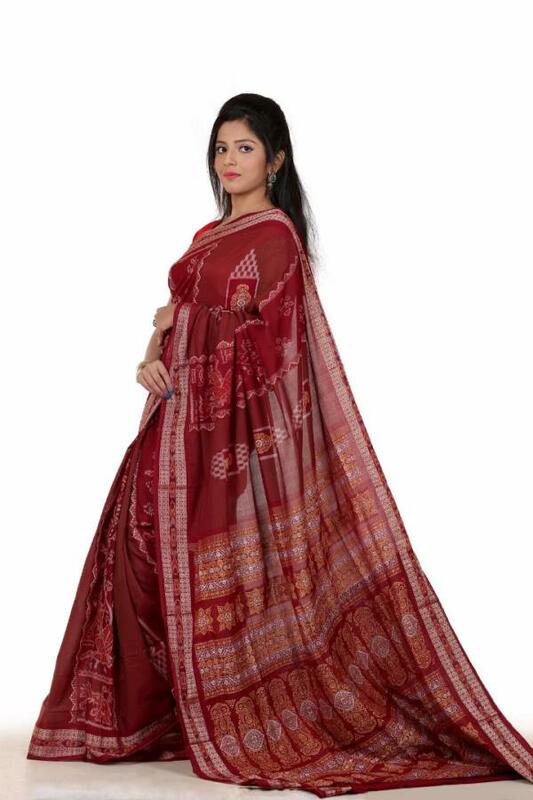 Home care is dealing with hand loom cotton and silk Saree of odisha.it's specifically dealing with sambalpuri Saree, which is a odisha hand loom product. 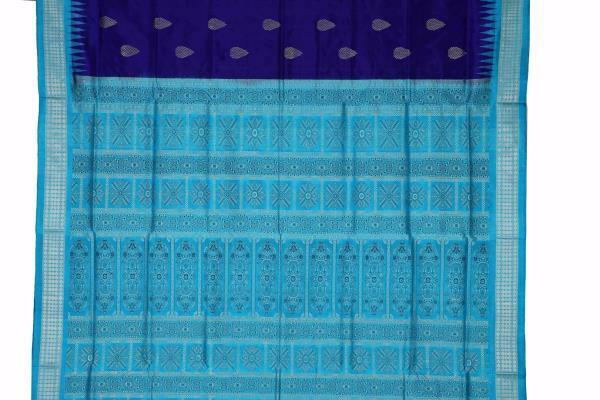 Hand loom Saree in Bhubaneswar.